The latest addition to the offerings from Babylonstoren is our very own Extra Virgin olive oil, packaged in a 500ml tin* with a resealable lid, and available at our Farm Shop for R95. *Packaging olive oil in a tin means that sunlight is kept out, which helps to preserve the oil’s flavourful nuances over time. Hi Clare. 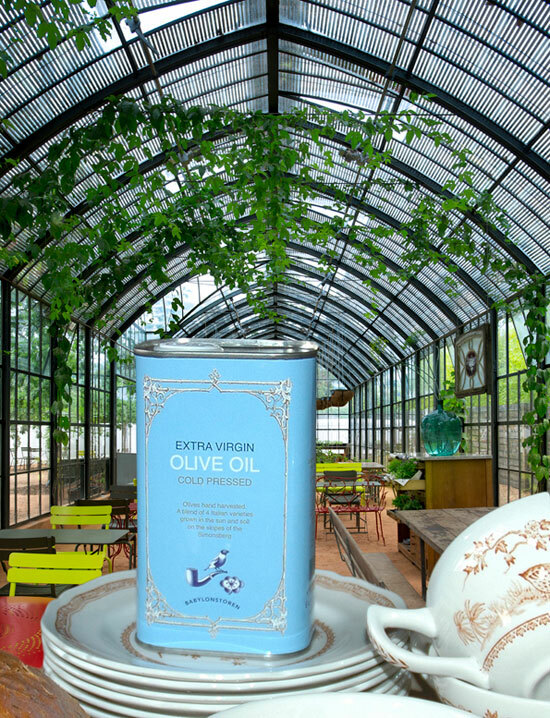 I’m afraid that for the moment, our olive oil is only available at the farm shop at Babylonstoren farm itself. Het van julle olyfolie by die wynfees gekoop, heerlik, wil graag weet as ons nog wil he is daar plekke hier in gauteng wat dit aanhou, of moet ons dit direk van julle bestel.